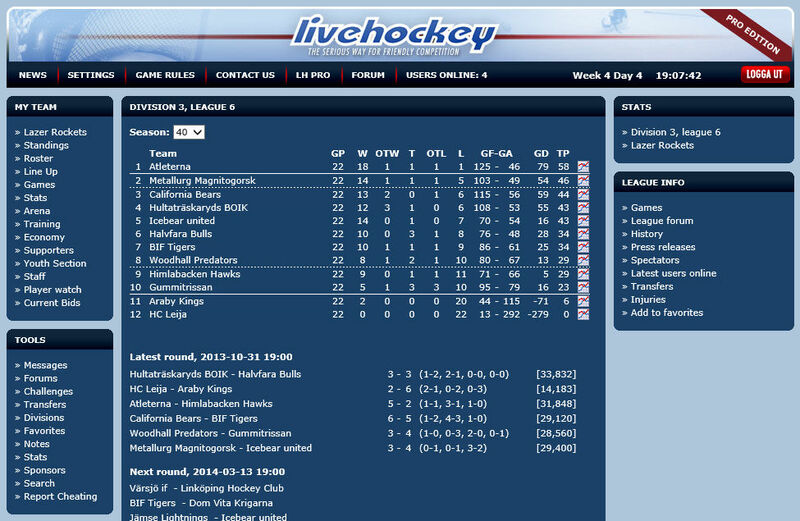 Are you the world’s best hockey manager? 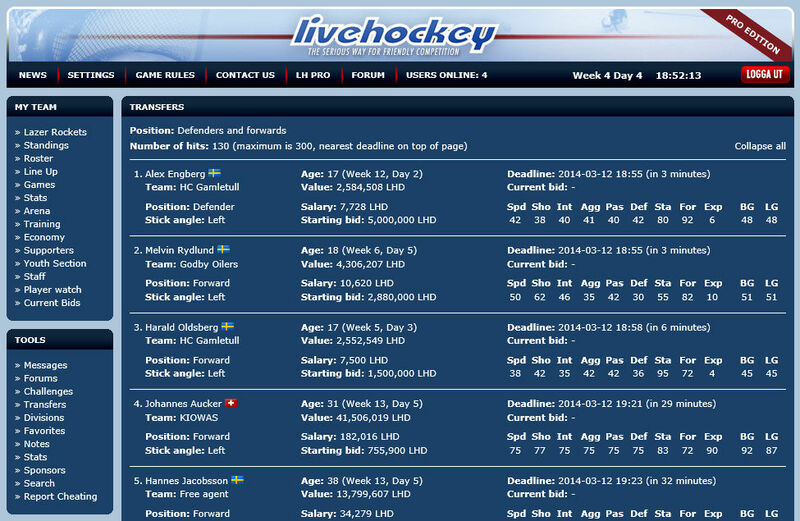 LiveHockey is a challenging and exciting hockey manager online game that is free and can be played wherever you are. You trade players, train your team, play matches, build your team’s stadium and monitor your team statistics comparing it to other teams. You play matches against other managers in your division with the support of your fans. 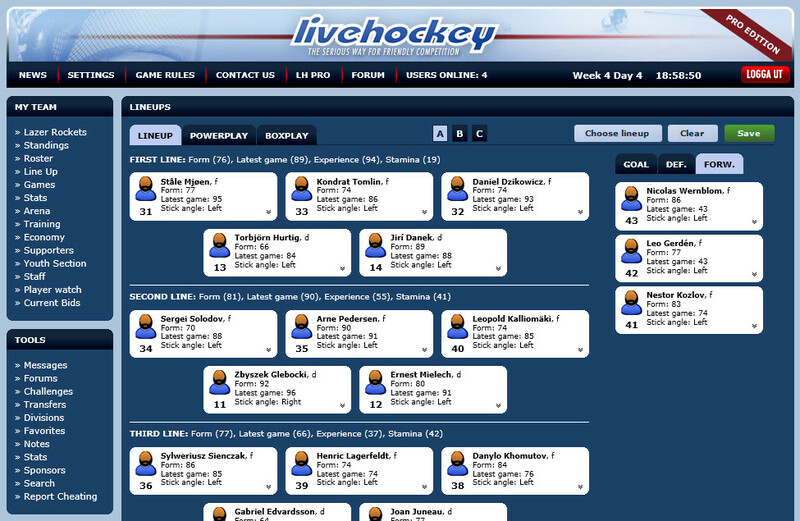 LiveHockey is full with in depth statistics that you use to monitor your progress. It also contains a community group area where all managers can meet, brag, share ideas, and talk about trades. 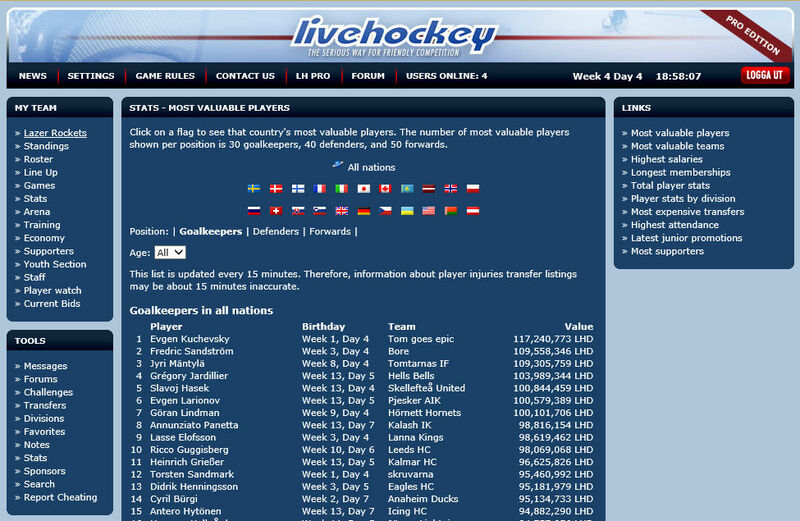 Providing 10 years of exciting hockey online gaming! Play exciting hockey slots at Spelautomater!